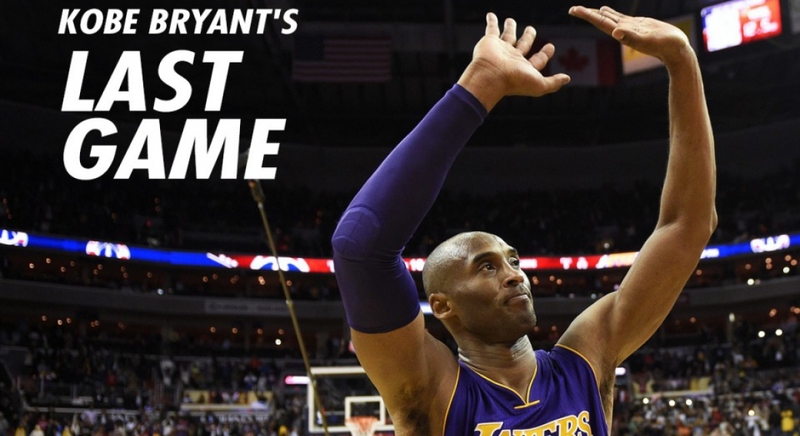 Twenty years ago, Kobe Bryant made his NBA debut as an 18-year-old fresh out of high school. He went scoreless in the game. Tonight, the five-time champion, third all-time leading scorer, and 18-time all-star will play the last game of his career in what is sure to be an emotional sendoff to the Los Angeles Lakers great.